The South African National Defence Force (SANDF) wants to attract the youth to the military, with their exhibition at the annual Rand show. SANDF at a media briefing illustrated their plans to have a line-up of vehicles, aircraft and military displays and exhibits. Tshabalala said everyone interested in the defence force will get exposed to the Air force, Navy, Army and the South African Military service. 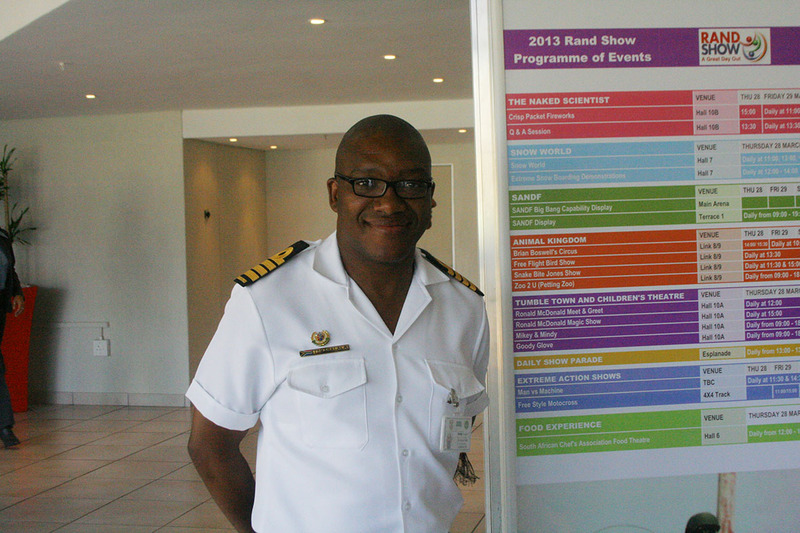 Tshabalala added the exhibition was SANDF way of presenting the various career opportunities available to matriculates, job seekers and graduates. “Graduates and students who are interested in the defence force should be age between 18 and 22, and should have obtained a good mark in mathematics and science in grade 12”. Mantshong said the force is also interested in students at universities who have graduated from a variety of faculties. Though the force will be recruiting graduates for variety of faculties, they do have a preference for technical and engineering students. “For those interested in the Pilot training program the Air force will also be recruiting students that have maths and science level 5 and who don’t have phobias.” He said. The exhibition will be held at the Randshow from the March 28 till the first of April.